With over $1.5 billion in available incentive payments for eligible diagnostic imaging professionals in the United States, each professional has the opportunity to receive up to $24,000 for achieving meaningful use before 2015. In order to receive the highest incentives, Radiologists must demonstrate meaningful use before the end of 2014. Starting in 2015, Medicare payment reductions will begin for not demonstrating meaningful use - hundreds of millions of dollars could be at risk annually and that number may reach billions if private payers start to mimic federal guidelines. 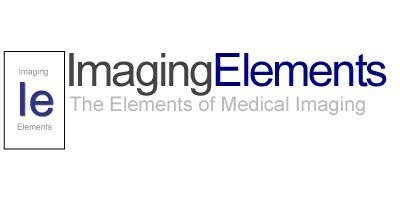 ImagingElements has developed a solution for Radiologists who have been unable to participate in the Meaningful Use program due to a lack of available certified technology or a complete understanding of how the Meaningful Use measures apply to the specialty of Radiology.